5. Construction of automatic gateways and block browsers. The code has been updated over 20,000 lines from the beginning of the project. The code is optimized through complete unit testing, coverage testing, and code analysis tools for coverage analysis. The average daily update code is more than 50 lines. 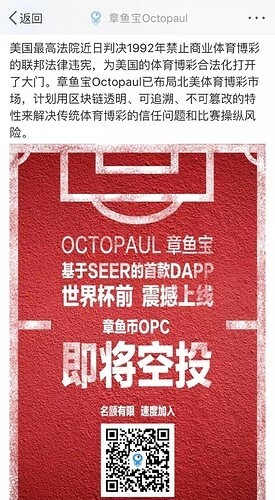 1.Based on SEER, the football theme prediction DAPP Octopaul is online. Last week, nine US Supreme Court judges ruled that the federal law prohibiting commercial sports betting in 1992 was unconstitutional by a 7:2 overwhelming vote, opening the legalization of sports betting in the United States. The US media believes that in the next one to two years, the US states will gradually realize the legalization of sports betting. Based on SEER's forecast of the market public blockchain, DAPP Octopaul said that Octopaul has laid out the North American sports betting market and plans to use the blockchain's transparent, traceable and non-tamperable features to solve the traditional sports betting trust problem and game manipulation risk. The octopual team revealed that North American football coaches, senior sports economic experts, cross-border elites in blockchain social practice, and chief operating officer of Argensports Sports China, Tobby He, district head, have joined the octopus team and served as co-founders and North Americans. In addition to Tobby He, octopaul also announced the other members of the team, who are experts in the industry for many years. 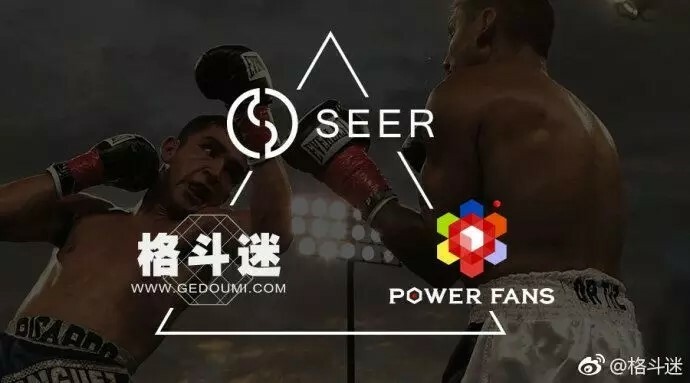 2.Powerfans with 4 million users around the world announced that their application based on the SEER public chain development will be officially launched in June and will be airdropped to SEER holders. Powerfans is the first global vertical media based on the sports industry blockchain application, and it is expected to launch a global operating plan in June this year. Powerfans has two core functions: event crowdfunding and event quiz, using blockchain technology to solve the pain points of the sports industry, and benefiting athletes, race parties, audiences and media. 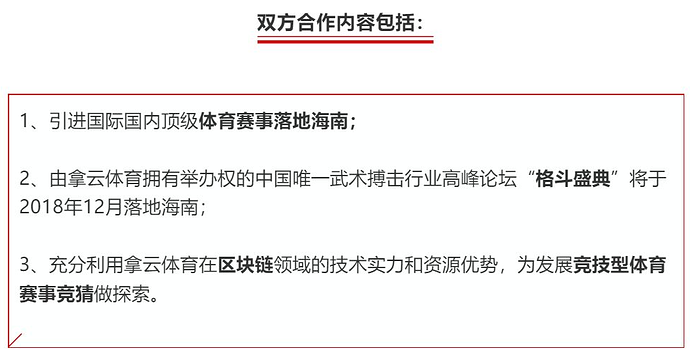 Gedoumi are vertical media with 3.5 million fans in Greater China and 500,000 fans in the English-speaking region. They also have extensive offline cooperation around the world. PowerFans will be a DAPP with a golden key. At that time, the project will take a snapshot of the SEER balance held by the SEER mainnet account when PowerFans is officially launched, and airdrop the candy issued based on the SEER blockchain to the user wallet in a certain proportion. 3. 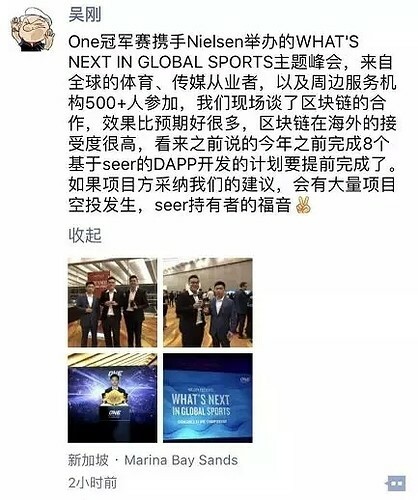 SEER investor, Powerfans and Gedoumi founder Wu Gang revealed on social media that there will be at least 8 DAPPs built and airdroped based on SEER this year. 4. SEER mainnet officially launched, release the creation block and the BETA version of the light wallet. 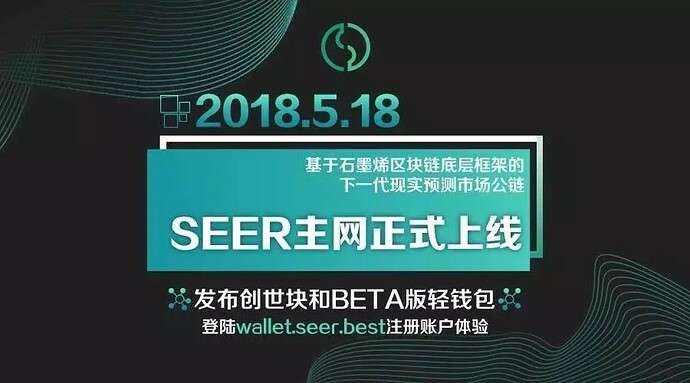 At 8:00 pm on May 18, 2018, Singapore time, based on the underlying frame of graphene blockchain, the next-generation reality forecast market public blockchain SEER released the SEER mainnet V1.0 and the creation block, completed the faucet account configuration, and released BETA version of the web light wallet. Use the SEER web version of the light wallet for account registration and other operations. After hot registering online, the number of registered users on the main network has exceeded 7,000. 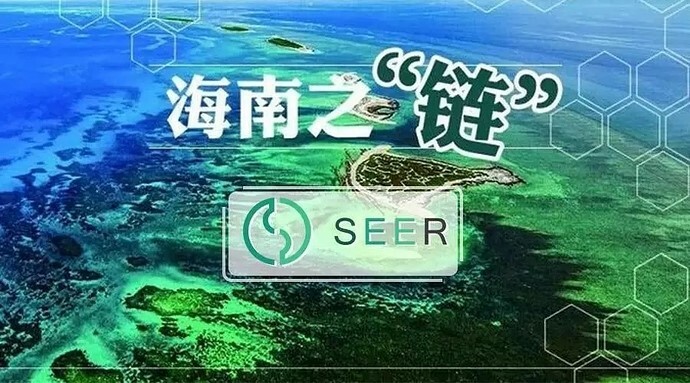 On May 23, 2018, SEER announced that SEER investor-Beijing Nayun Zhicheng Technology Co., Ltd. (“Nayun Sports”) signed a strategic cooperation agreement with Hainan Provincial Cultural Investment Management Co., Ltd. (“Hainan Wentou”). The two sides will carry out comprehensive cooperation including but not limited to culture, sports, entertainment, competitive sports and other aspects. Recently, the new project company jointly funded by the two sides will land the Haikou Fuxing City Internet Innovation Park. 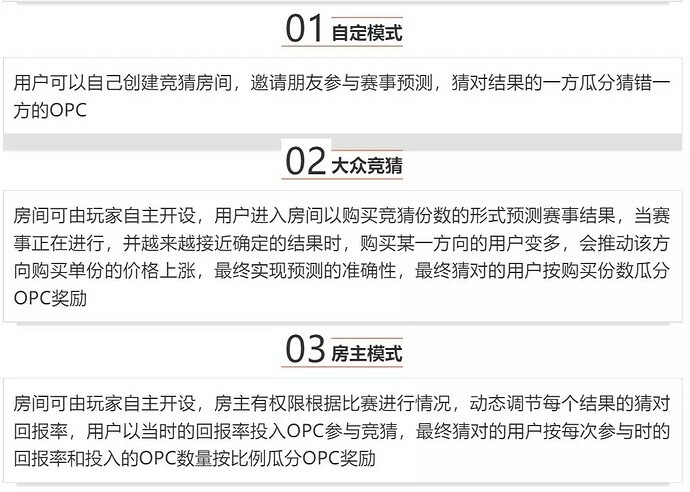 Hainan Wentou will integrate Hainan's cultural, tourism, sports and other resources, combined with the technological advantages of Nayun Sports in the field of sports events and blockchain, and establish and operate online game and event prediction based on blockchain technology by Nayun Sports. Make full use of the Free Trade Island policy and resource advantages, introduce sports events, and explore the competitive sports events. The two sides have already introduced large-scale sports events to Hainan at the end of the year, and at the same time they held the third "China Fighting Festival" to reach a consensus. 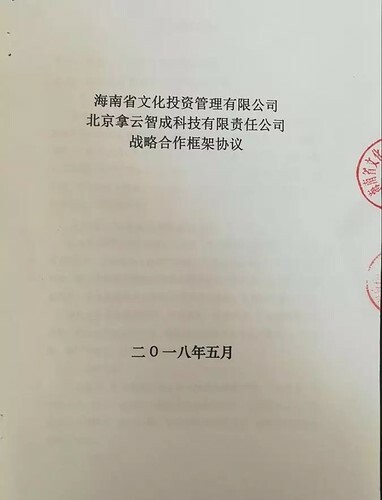 Hainan Provincial Cultural Investment Management Co., Ltd. is a wholly state-owned enterprise approved by the Hainan Provincial People's Government and supervised by the Hainan Provincial State-owned Assets Supervision and Administration Commission. The business scope covers culture, tourism, media, cultural art, property rights and equity investment, asset management and management, etc. Business content includes investment management and management of various cultural and entertainment industries, TV network services, film and television production and dissemination, book publishing and sales, cultural creativity, conferences and exhibitions, sports events, electronic entertainment, animation games, lottery marketing.